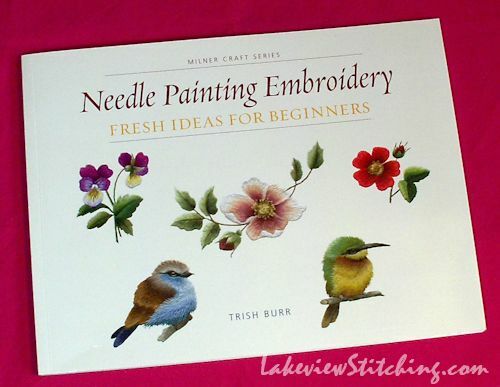 The first one is Needle Painting Embroidery, Fresh Ideas for Beginners (Sally Milner Publishing, 2011). 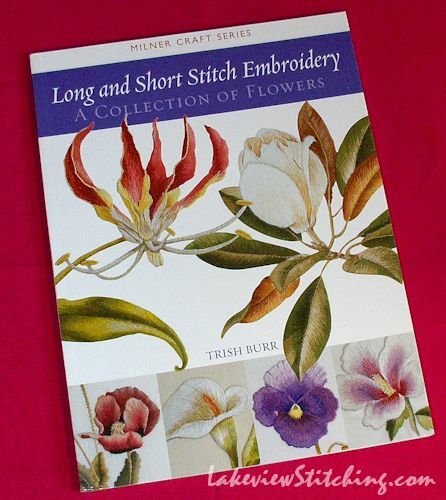 The second is Long and Short Stitch Embroidery, A Collection of Flowers (Sally Milner Publishing, 2006). Although they were not published in this order, this is the order I recommend you buy and read them in. So you can see exactly how long your stitches should be, how close they should be, and how they will blend together. 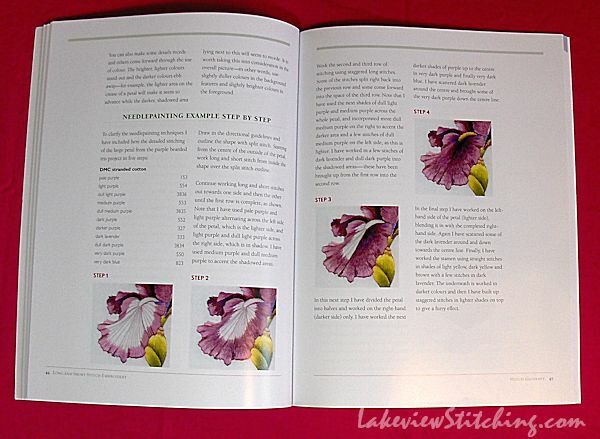 The 2011 book has several little practice petals and leaves that you can do to perfect your technique. It also has a number of projects, organized in three levels of difficulty. The Little Bee Eater, which Burr recently taught in an online class, is one of the projects in this book. The 2006 book is more advanced, and goes into more detail on shading and choosing colours. This book also has scale photos of the projects to go with the patterns. Surprisingly, there is not that much overlap between the two books. All the projects are different, and the 2006 book focuses more on colour, while the 2011 book looks more at technique. Although obviously, those things cannot be entirely separated! I think you would do fine with either one, but personally, I am glad I bought them both. My long and short stitch has already improved! Fantastic books. Might put these on the want list lol. Love your two new projects too. Thanks, Katherine. 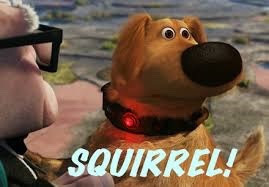 They've been eye-opening books for me! Thanks so much for the book reviews. 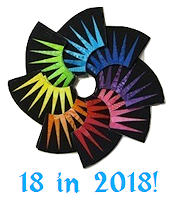 Although my focus is mostly in quilting, I do love embroidery as well and appreciate your recommendations. I think that there is a lot of back and technique between the two crafts. I will add these to my "want list" as well. Thanks. They are just beautiful to look at, too! I've never done a lot of that kind of embroidery, but I can see immediately that the first book would be VERY helpful, being full sized drawings. Thanks for the heads up! 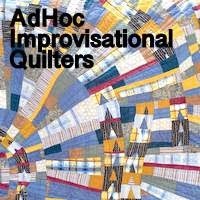 It could be a new dimension for your crazy quilts, too! Monica are you trying to bankrupt me!! Books are my guilty pleasure but I have just bought 4 so these will have to wait. Trish Burr`s work is wonderful isn`t it, that is a good think to show the samples the same size, a few other book writers could take note of that. These were reasonably priced, from Amazon at least. I agree, more books would benefit from showing the work actual size. You cannot control the size of the photo on the internet, but in print you can, so I would think more publishers would take advantage of that. It is a pet peeve of mine that I'll see some gorgeous pattern in Inspirations, and then open up the pattern sheet and find it is actually tiny! This is really helpful, Monica. When I de IDE to work on my long and short technique I'll indulge in at least one of these. Thanks, Jillian. 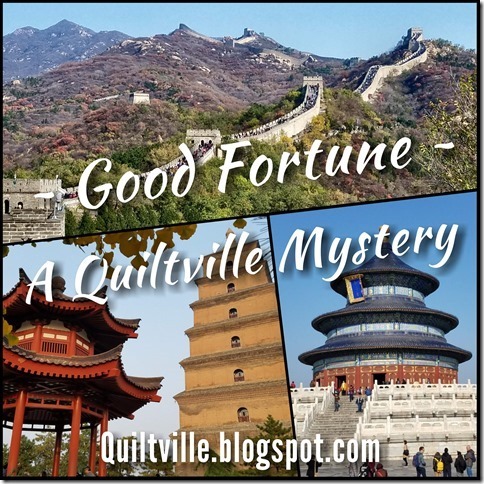 The books surpassed my expectations, so I am happy to recommend them! Long and short stitch has no short stitches? Hmmm. 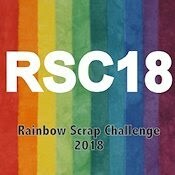 I have only done a small amount of it years ago. I better go back and look it up in my reference book. I have Judith Baker Montano's book, among others. She's the one who does all the crazy quilts. I am a book junkie, too. As of this writing, my collection of quilt books numbers 379. I know because I made a computer file listing them all after I bought the same book twice. I used to print it out in a small version and carry it with me in a little notebook. Now, with the advent of smart phones, I can just load the file onto my phone. Don't know why I bother, though, as I buy almost all of them through Amazon. 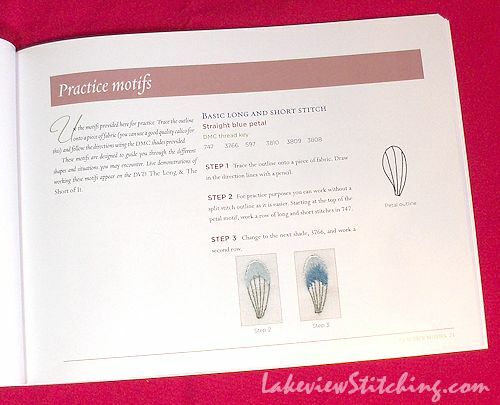 I also have JBM's stitch directory, and I have found one mistake in it so far - the Rosette stitch instructions are incomplete. So use with caution! My quilt book collection is still fairly small, but when you bring in all the other crafts it is pretty deep. It's nice to just look at the pictures sometimes!